Nanotron contributes to a ground-breaking collaborative project for developing ‘free form’ autonomous sensors | Location Running. 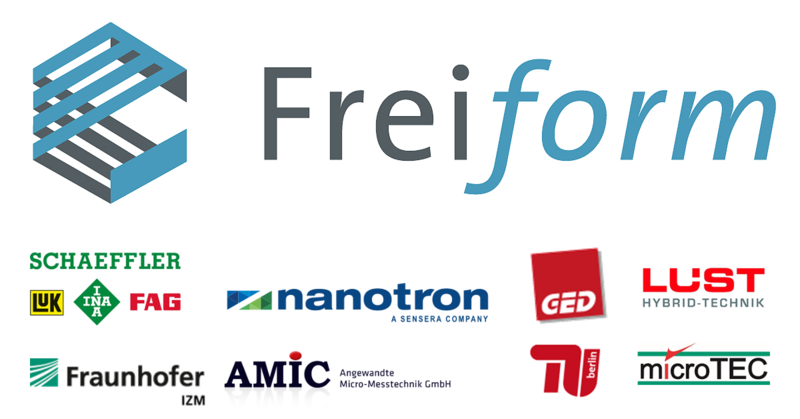 Berlin, Germany, February 7, 2019 – Nanotron Technologies GmbH announces the completion of a three-and-a-half-year collaborative project, led by the Schaeffler Technologies AG & Co. KG, a global automotive and industrial supplier, to develop compact, intelligent, autonomous sensors, also known as ‘smart Items’, of any shape or form factor. Nanotron is a leading provider of electronic location awareness solutions. If knowing what, where and when is mission-critical to your business, rely on nanotron with Location Running. Nanotron’s solutions deliver precise position data augmented by context information in real-time. Location Running means, reliably offering improved safety and increased productivity, 24 hours a day, 7 days per week: Location-Awareness for the Internet of Things (IoT). Nanotron Technologies GmbH is a wholly owned subsidiary of Sensera Limited (ASX: SE1), an IoT solution provider that delivers sensor-based products transforming real-time data into meaningful information, action and value. More information on www.nanotron.com and www.sensera.com.